Softaculous provides user-friendly interface for installing any app you want. Hundreds of free apps are available. 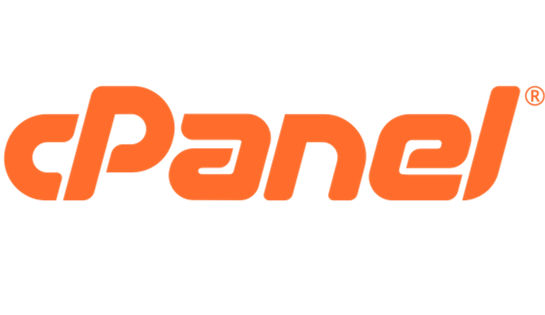 Cpanel is one of the most widely-used control panel to manage a hosting account a blessing for non techies. 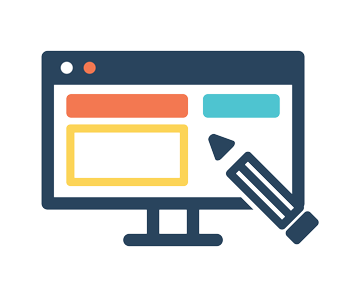 Hostradar provide you free website builder and hundreds of theme to make your store or business online. 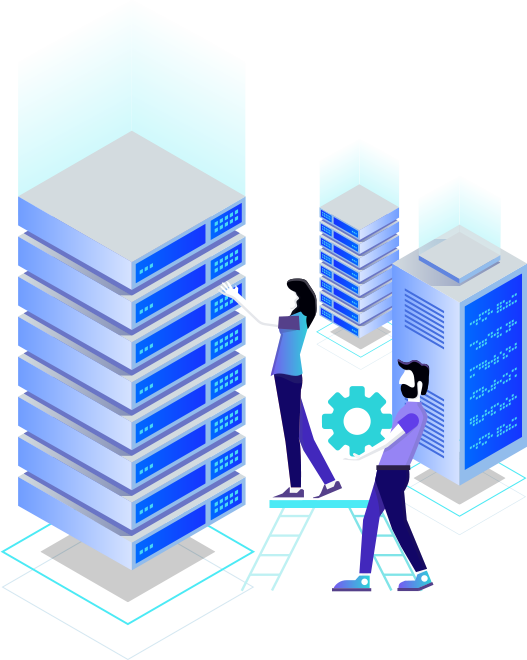 Secure and Encrypt your data with free SSL (Secure Sockets Layer) and improve search engine ranking.